OUR OFFICES have been bustling with excitement for the past few days. We didn’t exactly win a lottery, but it sure feels that way. 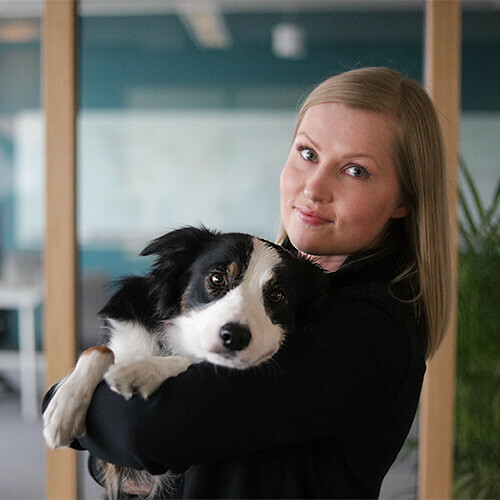 Our amazing product team released the newest version 16.5 of Scoro, and there are some fascinating updates that make us long for more time to explore our Scoro site. Want to benefit from all of these updates? In this case, continue reading. Use the Project Status report to gain insight on each project’s performance and profitability. You’ll see – this new report will become your go-to resource to review your active projects’ progress. Don’t forget to check the forecasts for upcoming months as well! 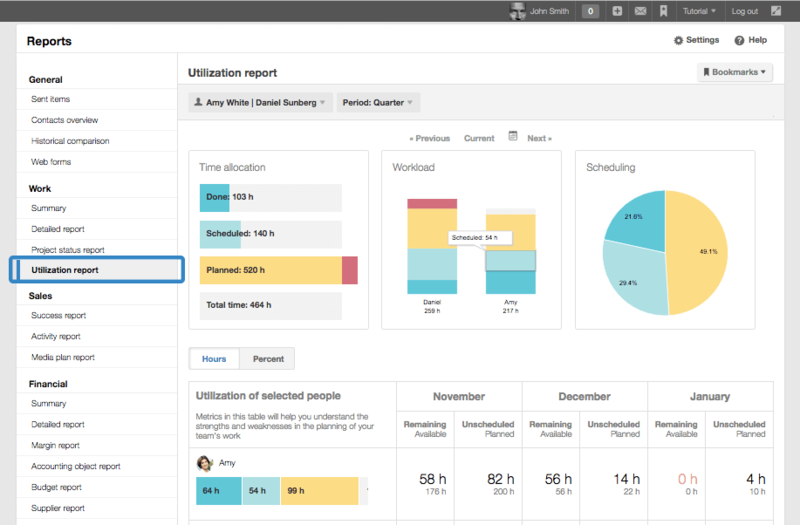 You can now officially eliminate the last spreadsheet from your team’s time management. With the new Utilization report, you’ll see exactly how much of your team’s time is scheduled, available, and used efficiently. 1. Set up each team member’s work capacity in the availability calendar (Settings > Availability). The report will also give you close-to-magic forecasting skills. Compare your team members’ workload for the next three weeks or see how much work has been scheduled for the next quarter. Moreover, the Utilization report is great for checking how much time each team member has for working on specific activities or with certain clients. Become the master time planner, and use your team’s time to its full potential. You can now turn the services or products on a quote into tasks for your team. In a single click! Send a quote to your customer offering services you are about to render. The customer, of course, approves the quote. After that, you no longer need to add tasks manually for your team. Instead, all you need to do is click on the “Create tasks” button, and the products on the quote are transformed into tasks. Even better: each task is linked to the right project and client, includes a duration estimation, and can be delegated straight away. This is going to save you hours every year! Need to create a new PDF template? Don’t start from scratch, and choose the design from the new PDF template library. You can now add new team members’ data to bookmarks even if they haven’t inserted any information to Scoro yet. Activate the right to view labor cost to allow users in a specific role to view the labor cost in the Project and Contact views, as well as in the detailed work report. In each list, the bookmarks menu is now more organized: you’ll be able to see which bookmarks are yours, and which ones are shared with you (and who the owner is). Alright, it’s time to take all these new features for a test drive! 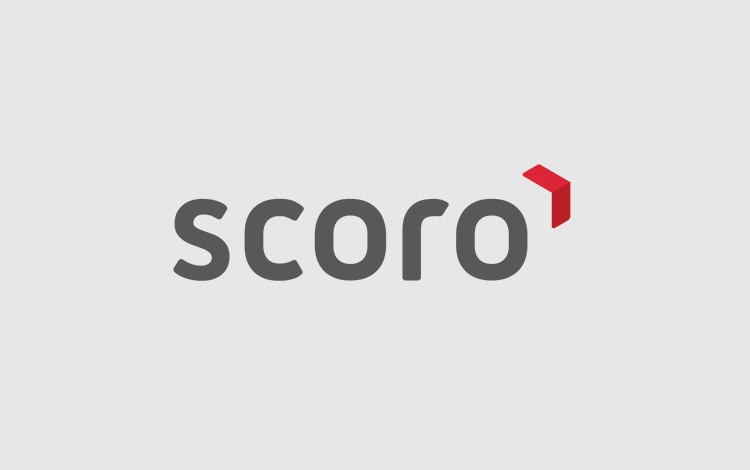 If you’ve got any feedback or questions, let us know at help@scoro.com.